The parade of wonderful 2019 releases continues with four new titles grabbing my attention over the past week. In addition to an essential reissue from The Doors, the latest releases from blues-rock great Walter Trout and sophomore efforts from Charlie Faye & the Fayettes and Lonely Heartstring Band are well worth exploring. 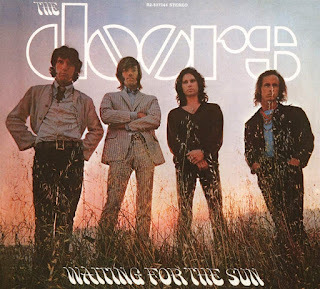 Tell me more: The expanded 50th anniversary deluxe edition of The Doors' 1968 album Waiting for the Sun casts renewed and welcome attention on the legendary Los Angeles quartet's third studio effort. 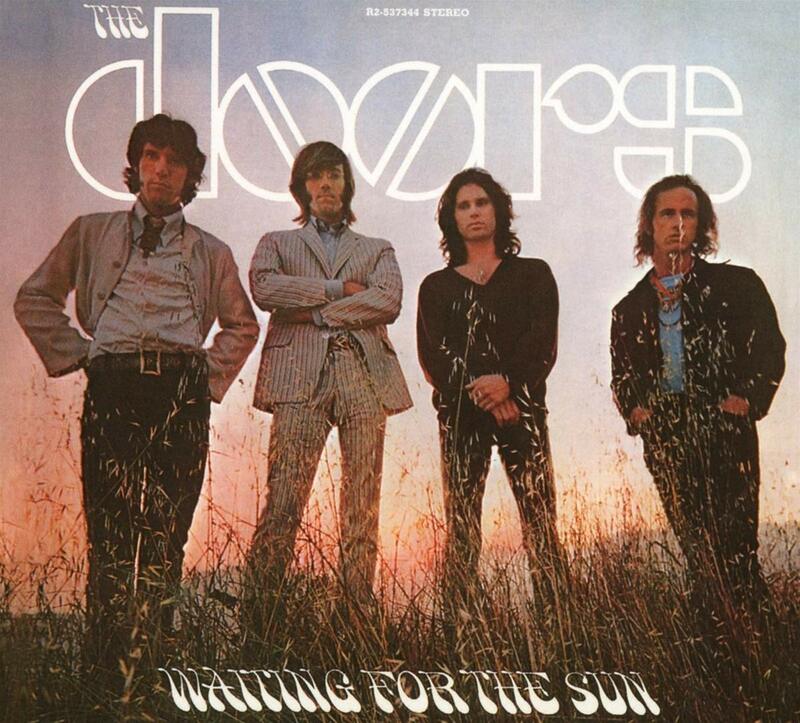 Disc 1 includes the original stereo mix of the 11-track album remastered by original mixer/engineer Bruce Botnick; classic Doors songs such as the buoyant "Hello, I Love You," cinematic rocker "The Unknown Soldier" and psychedelic foray "Not To Touch the Earth" have never sounded better and explode in immersive ways that will blow away fans of singer Jim Morrison, keyboardist Ray Manzarek, guitarist Robby Krieger and drummer John Densmore. The second disc includes 14 bonus cuts including rough mixes of nine songs and five songs recorded live in Copenhagen in September 1968. Among the terrific live tracks are a rousing "Back Door Man" and potent "Five To One." Information: www.TheDoors.com. 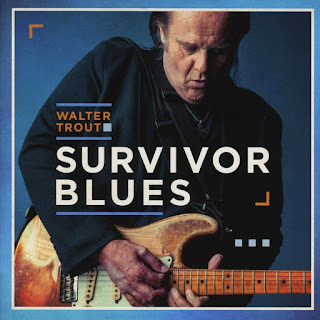 Tell me more: Singer-songwriter/guitarist Walter Trout is one of the best and most original blues-rock artists ever so it's no surprise he has released another must-hear masterwork. The dozen tracks showcased on Survivor Blues were originally covered by pioneering blues greats ranging from Sunnyland Slim (1906-1995) and Jimmy Dawkins (1936-2013) to B.B. King (1925-2015) and John Mayall (born in 1933). The tracks featured on the enticing collection are not well-known songs but Trout's set is sure to reintroduce the gems to a new generation of blues fans. Trout's guitar work thrills (of course! ), but his expressive and potent vocals adds weight to the track list; the Dawkins-penned "Me, My Guitar and the Blues" could well be the theme song for many fret masters and Trout makes the most of the version with an an emotive Chicago blues-flavored take that closes out with an artfully virtuoso guitar solo. The songs are timeless; just take the ferocious early '80s Sunnyland Slim cut "Be Careful How You Vote" (the new version is bolstered by Trout's harmonica blasts) and Mayall's 1970 environmental-aimed "Nature's Disappearing" – both songs feature lyrics that are as relevant today as when they were penned. There are several guest appearances on the disc including Doors guitarist Robby Krieger, whose slide work on Mississippi Fred McDowell's "Goin' Down to the River" is absolute gold. Information: WalterTrout.com. 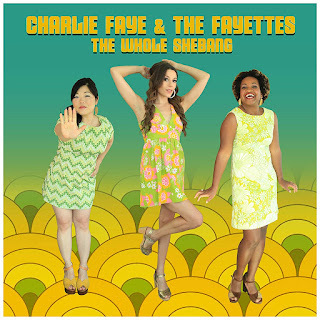 Tell me more: The retro-minded trio Charlie Faye & the Fayettes conjures up stylish and tuneful 1960s vibes with a joyful spirit. 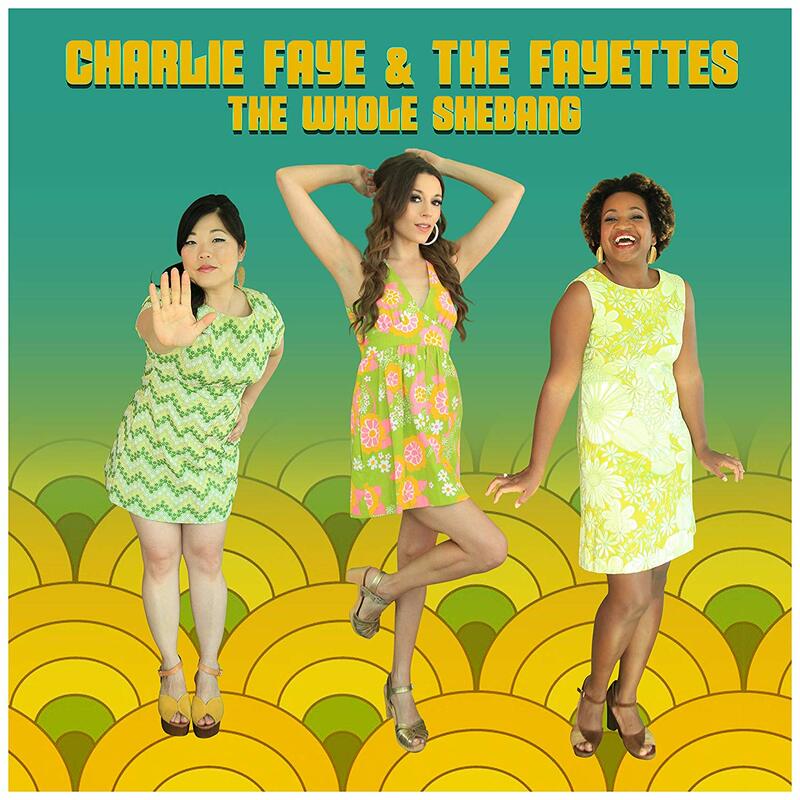 Those who love classic girl groups such as the Ronettes and the Crystals will celebrate the Eric Holden-produced sophomore effort from lead singer Charlie Faye and backing vocalists BettySoo and Akina Adderley. The bouncy and tuneful "1-2-3-4" and "I Don't Need No Baby" and wistful "Riding High" are among the standouts on the enticing listen. The lush "Baby We'll Be OK" reflects the disc's overall soaring spirit with the lyrics reflecting a world that has its share of challenges and the singer's resolve to overcome the road blocks with a smile. Among the contributing players on the dozen-track album are Attractions drummer Pete Thomas, guitarist Bill Kirchen (Commander Cody) and aforementioned Holden who flavors the disc with bass, synths, organs, baritone guitar, mellotron and more. Information: charliefayeandthefayettes.com. 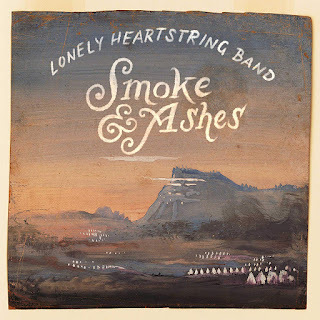 Tell me more: While the Lonely Heartstring Band performs Americana-styled music, the bluegrass-anchored blend of pop, blues and folk is the troupe's own. The Boston-based ensemble's sophomore effort Smoke & Ashes is truly a revelation with lush and gorgeous moodscapes immersing the listener across the 11-track LP. The five members of the group use an enticing mix of sublime vocals and artful arrangements in the service of nuanced songs. The material is uniformly strong, with dynamic and memorable verses and choruses; the incredible musicianship and voices add powerful layers to those songs everywhere. The burgeoning build on "So Low," a capella opening of "Only Fallen Down," melancholy of the title track, and tender "Red Bird Flies" and "Last Refrain" are among the many standout moments on an outstanding release. 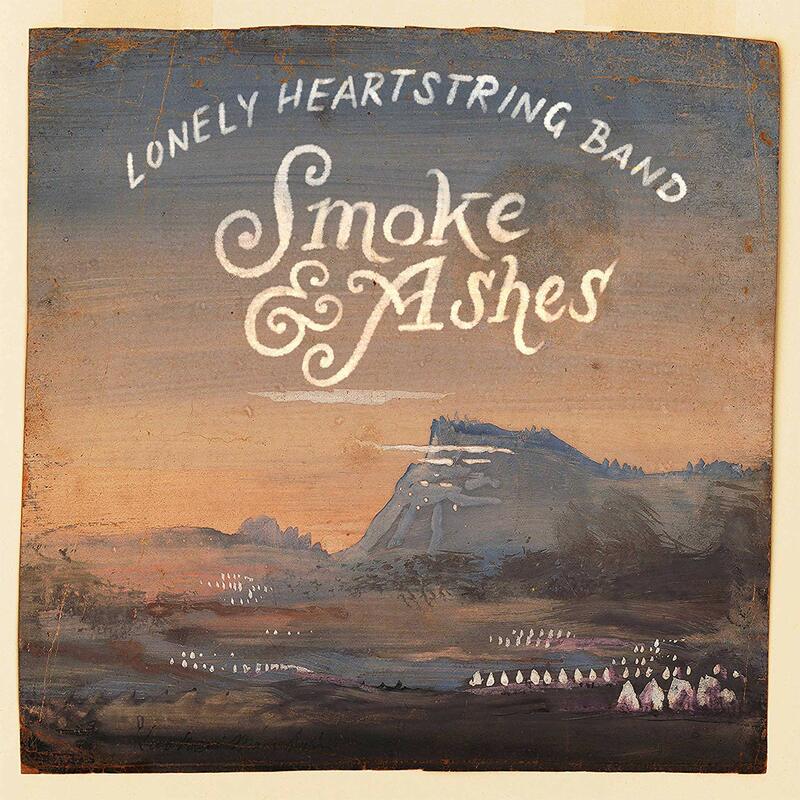 Information: www.LonelyHeartstringBand.com.